Brian Gentil spoke to Jon Tooggood as he was on the road during his Aotearoa Summer Tour. 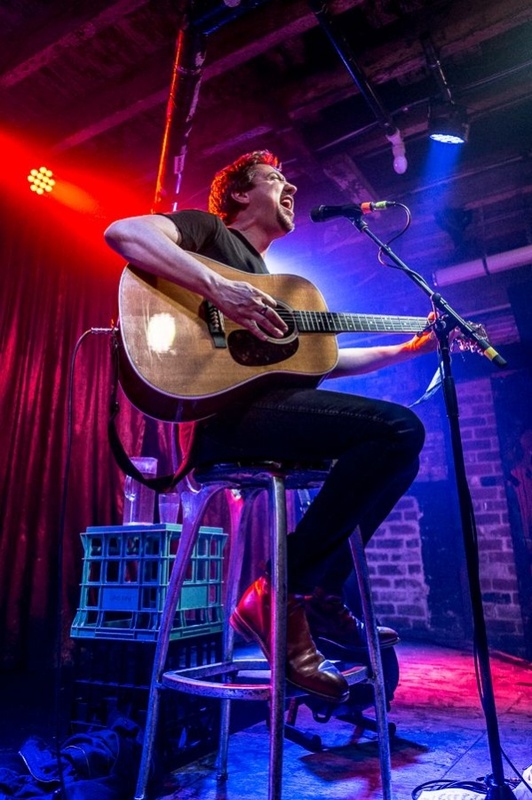 The frontman for Shihad will be up close and personal for an unplugged live 'sing a long' at the Waihi Beach Hotel tomorrow night - Sunday February 10. Listen to our podcast to hear what Jon Toogood had to say.